Great option for those wanting a sit to stand addition to their office! Provides convience and flexibility! 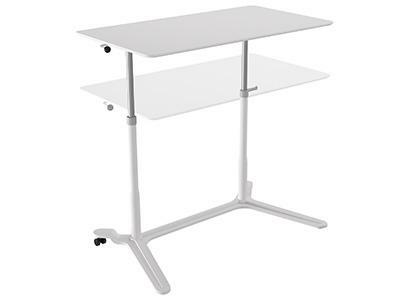 I would like to receive pricing for the following item: Compel Pronto Height Adjustable Table.